Osmond was called to the English Bar in 1987. He was a prosecutor at the Crown Prosecution Service for nearly two years in Inner London areas. 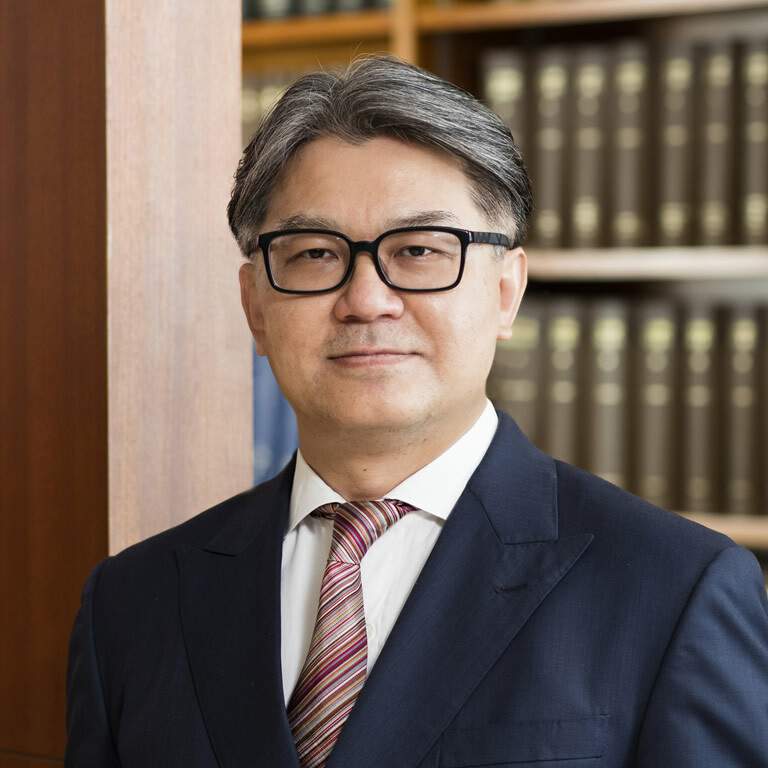 He was called to the Hong Kong Bar in December 1991 and joined Parkside Chambers in January 1993. Osmond has a mixed civil and criminal practice. He frequently appears in insider dealing, market manipulation, SFC related, as well as money laundering cases. He is often instructed in matters where both cross-discipline expertise are required and where witness examination skills are particularly valued. He regularly appears in all levels of courts and has acted for a wide range of clients, from international conglomerates, listed companies, state-owned companies, to household names and celebrities. Outside litigation and advisory work, Osmond has been instructed by Hong Kong law firms and overseas law firms on arbitrations under the HKIAC, SIAC and CIETAC rules. Osmond is also a qualified mediator in all areas of civil practice. Osmond was honoured to have been appointed a Deputy District Court Judge in 2009 and a Deputy Magistrate in the late 1990s and in 2000.